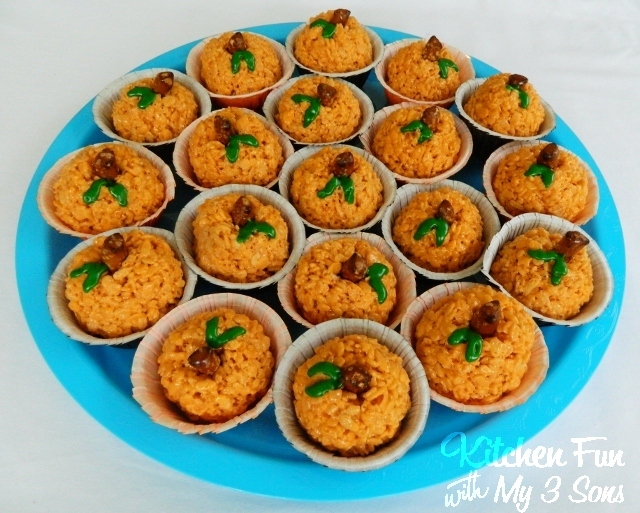 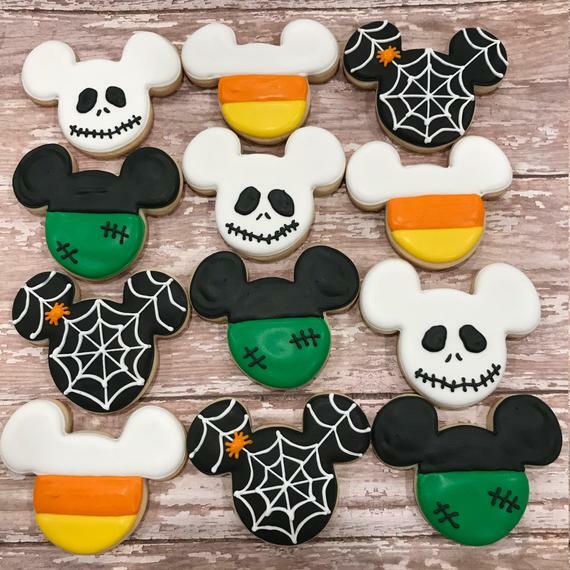 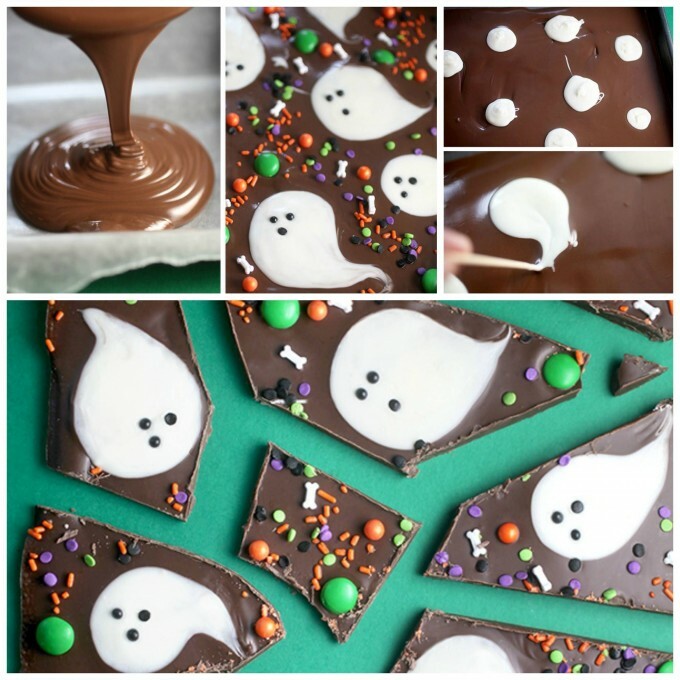 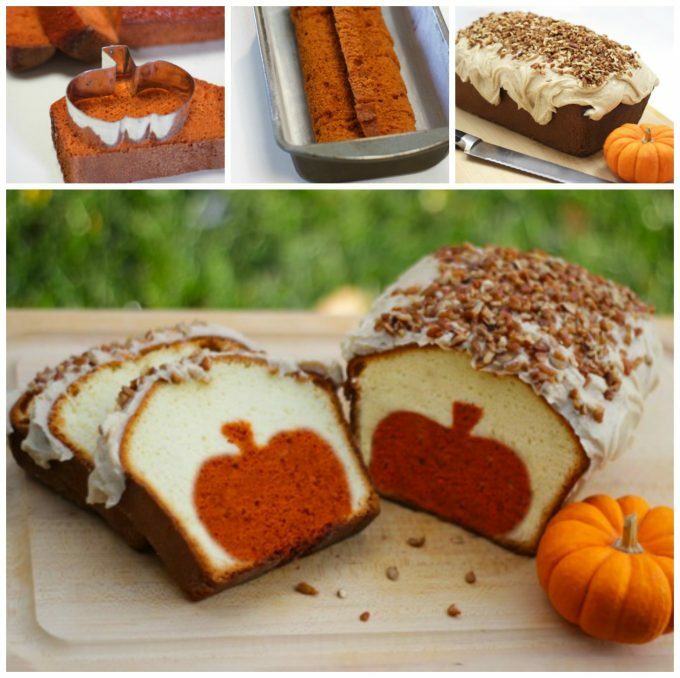 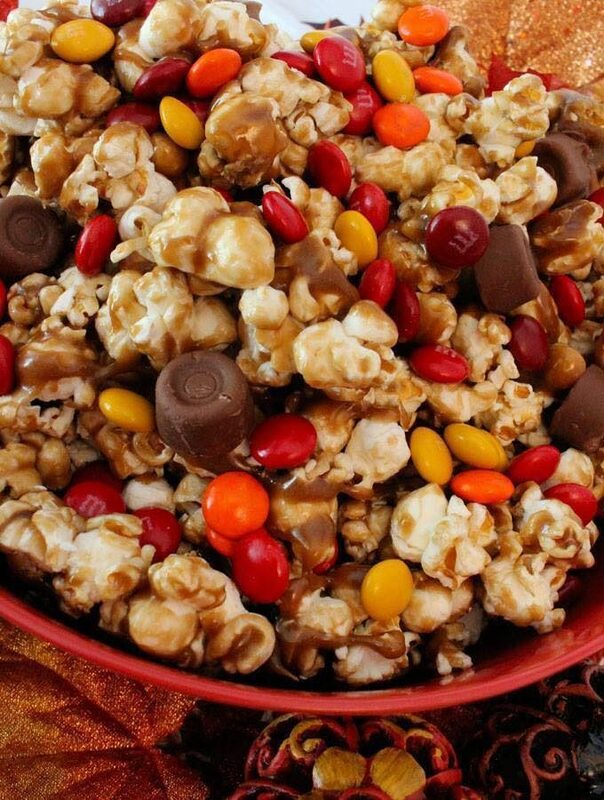 We gathered up Over 40 of the BEST Halloween Treat ideas to share with you today! 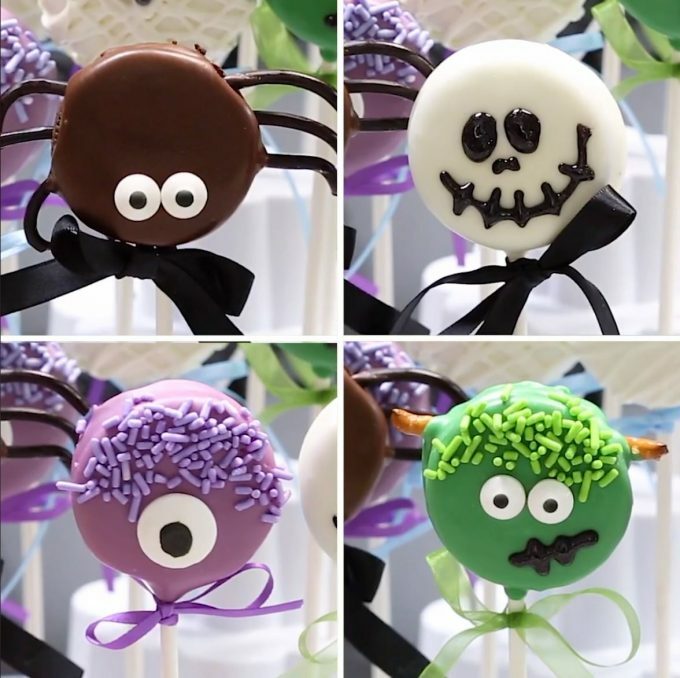 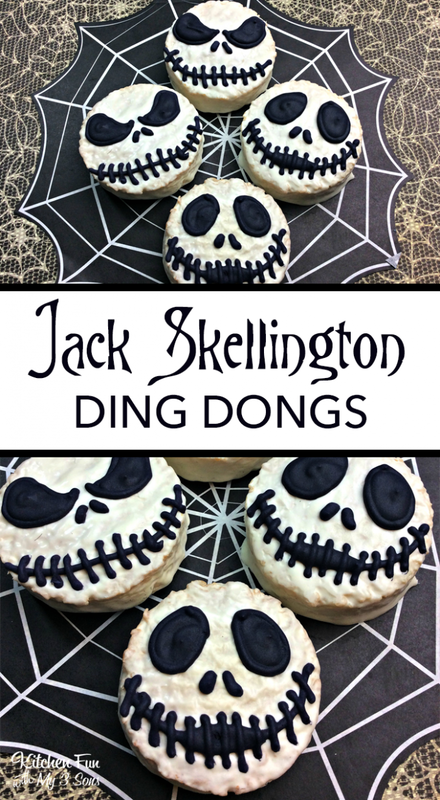 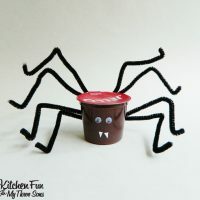 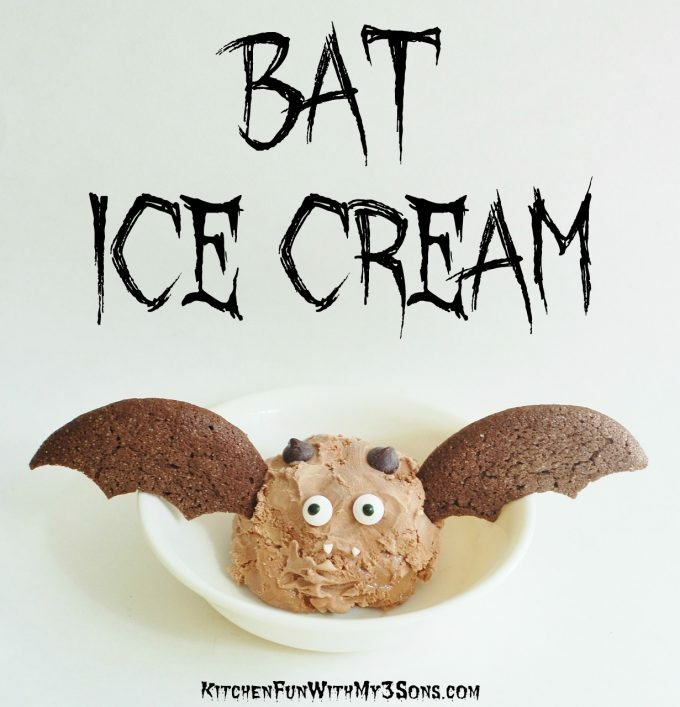 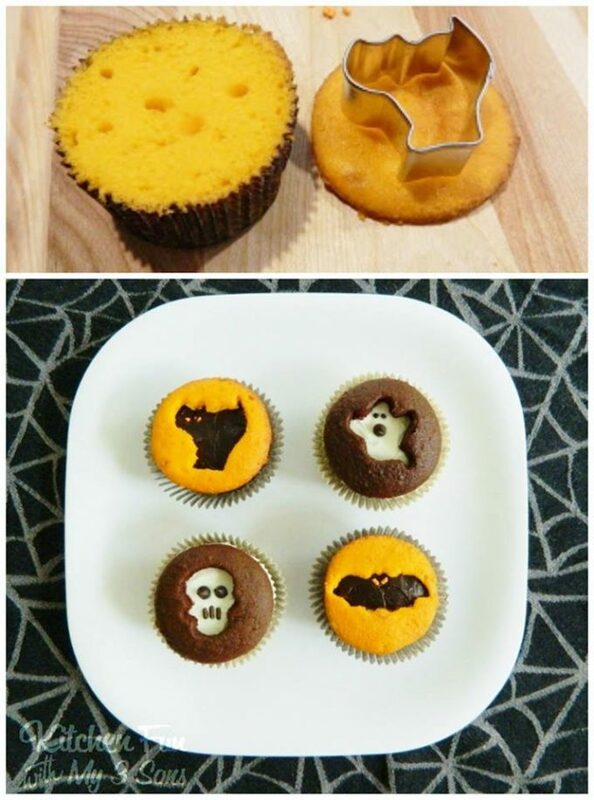 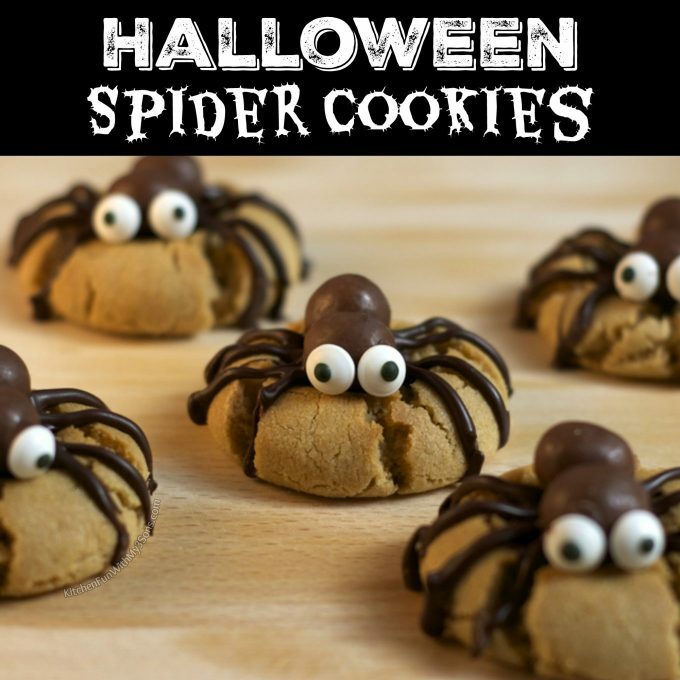 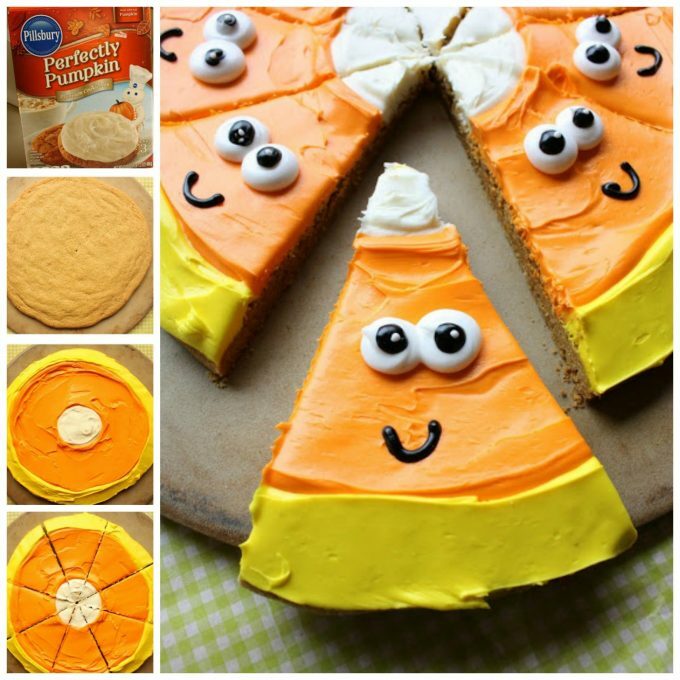 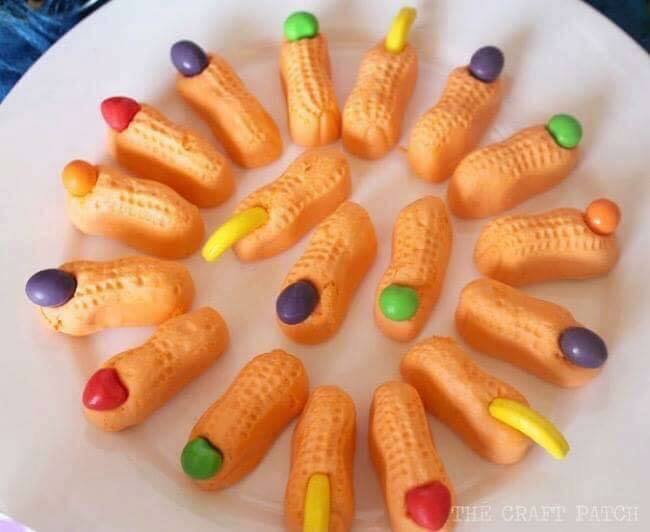 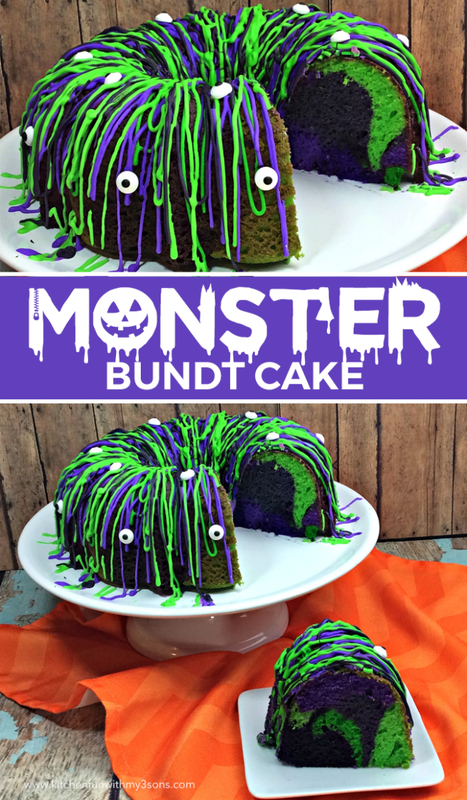 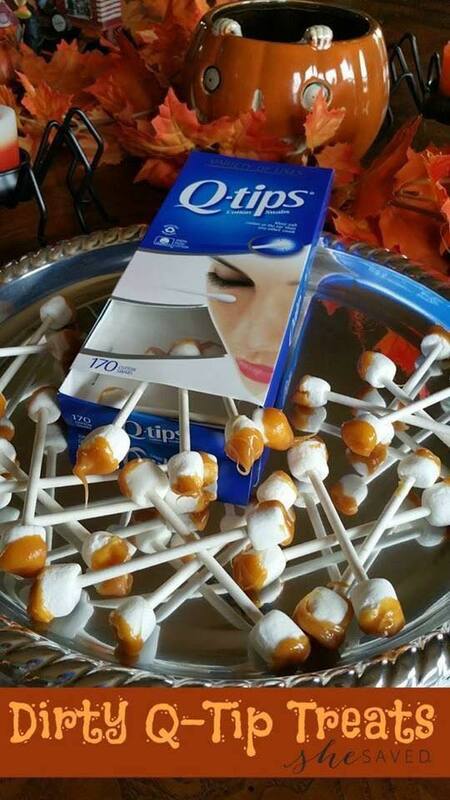 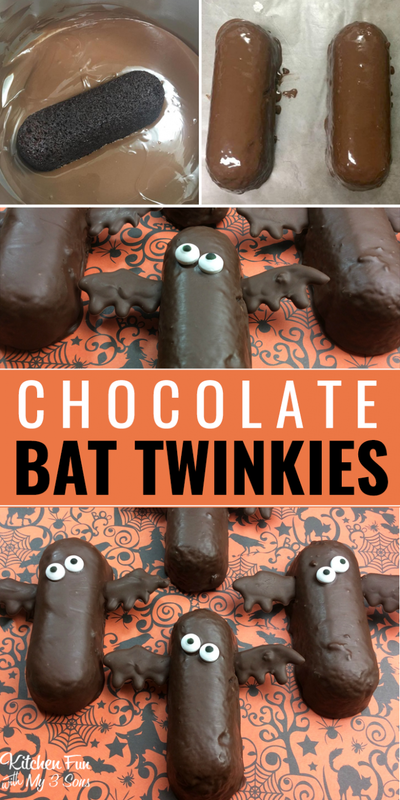 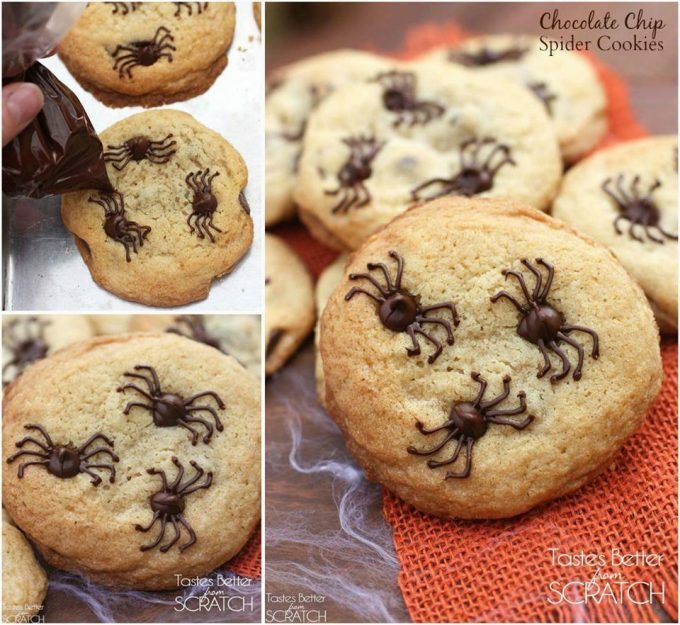 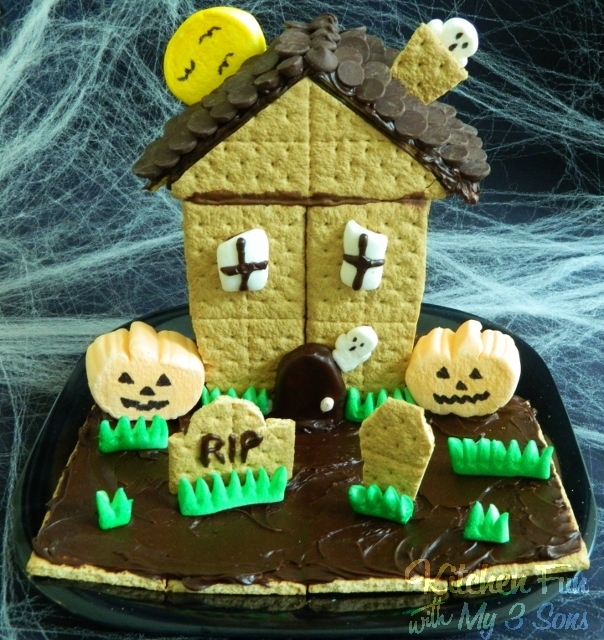 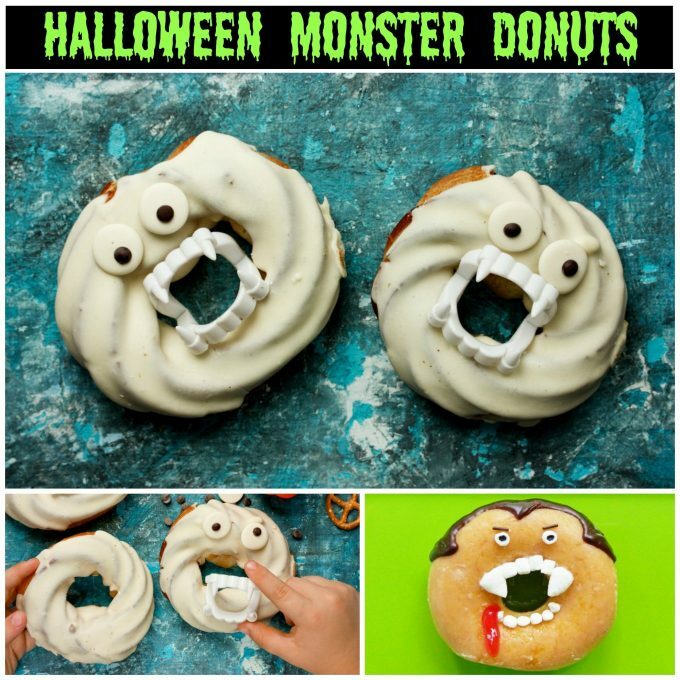 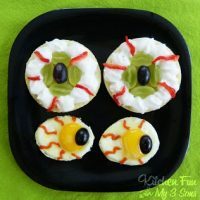 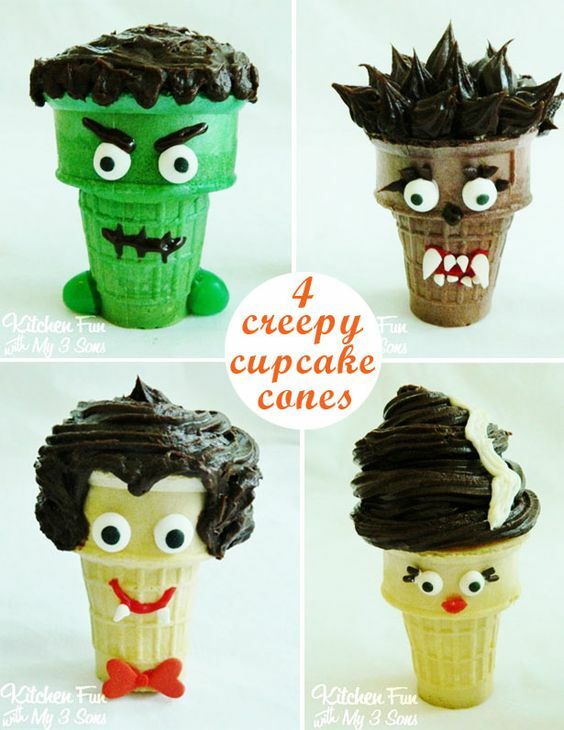 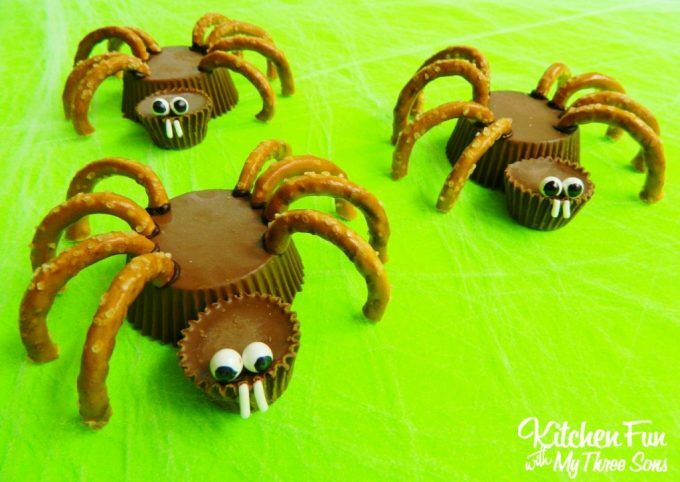 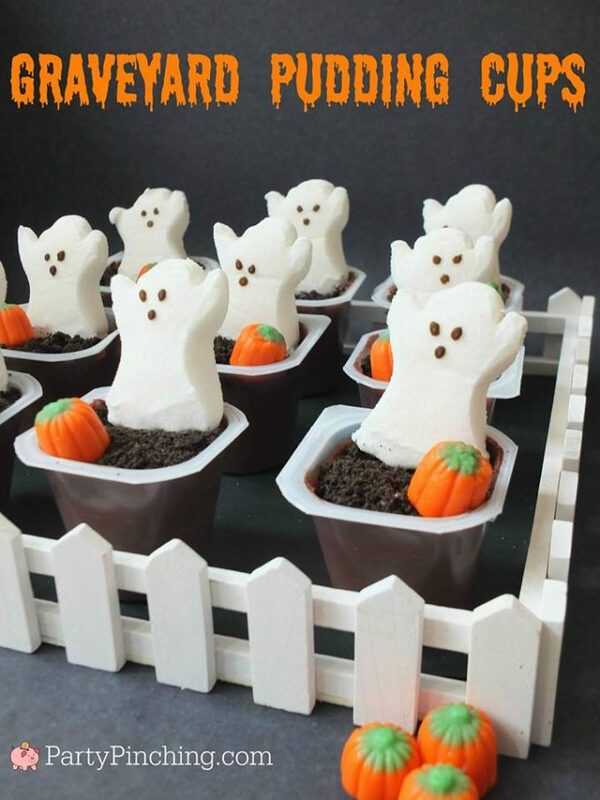 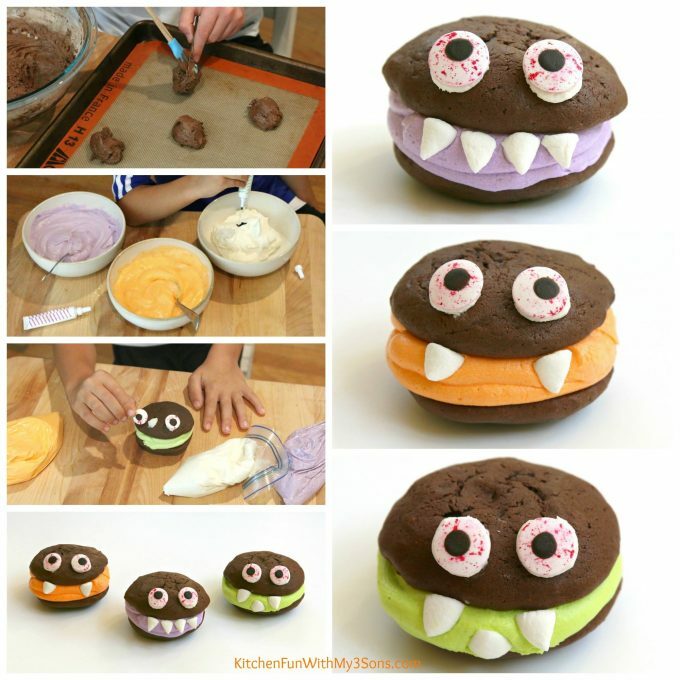 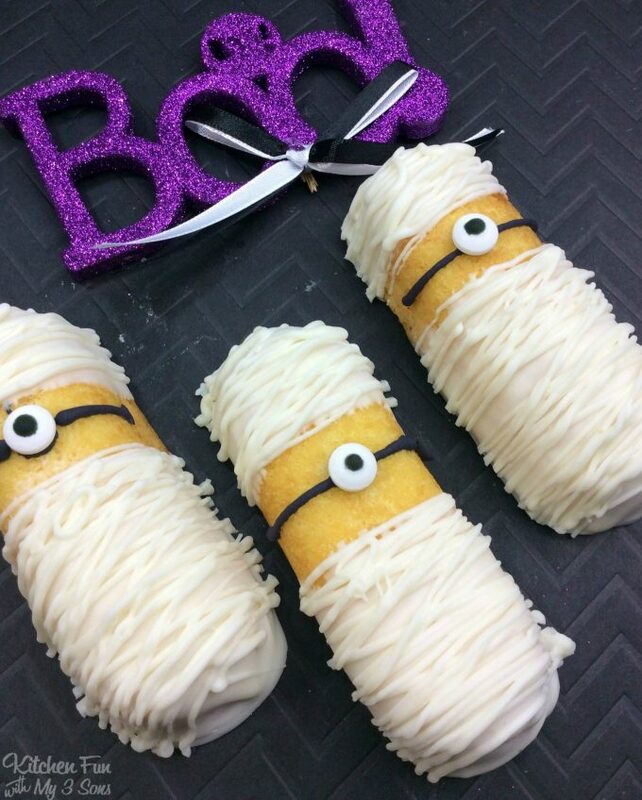 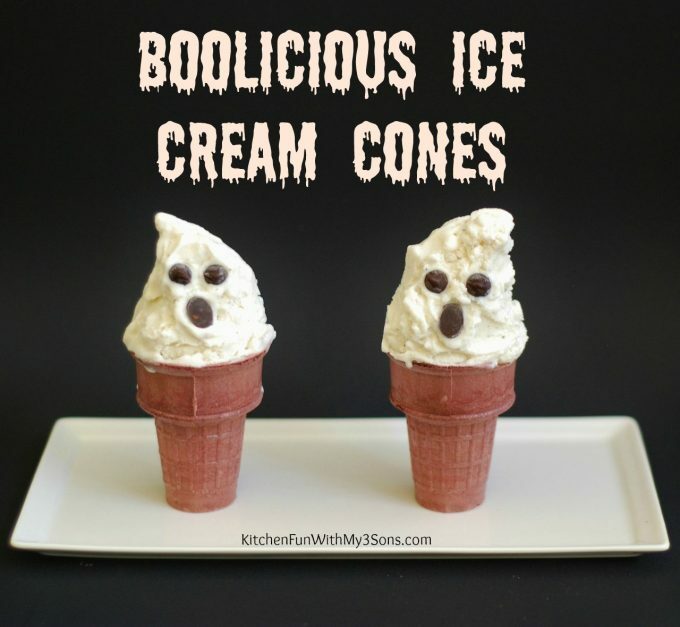 So many adorable (or should i say frightening) ideas that are perfect for Halloween parties. 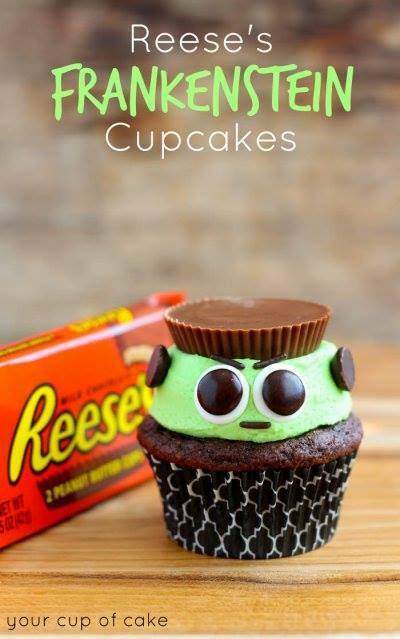 I am so happy right now ! 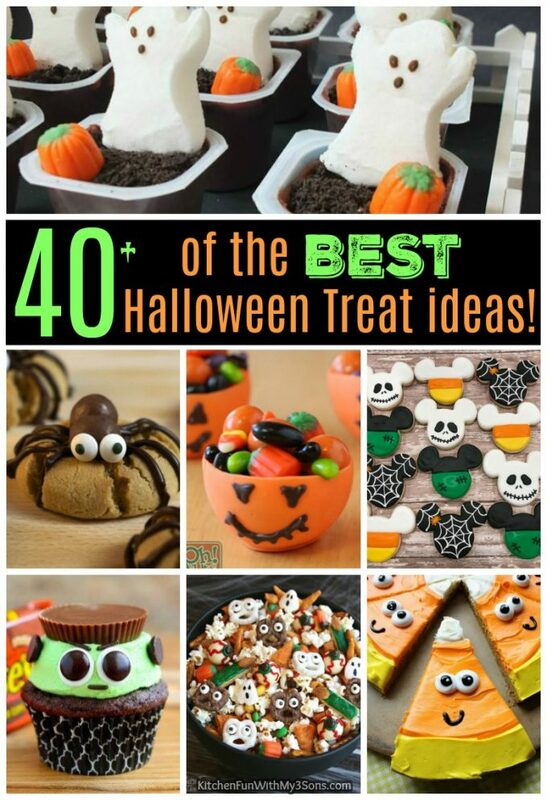 Love all the ideas. 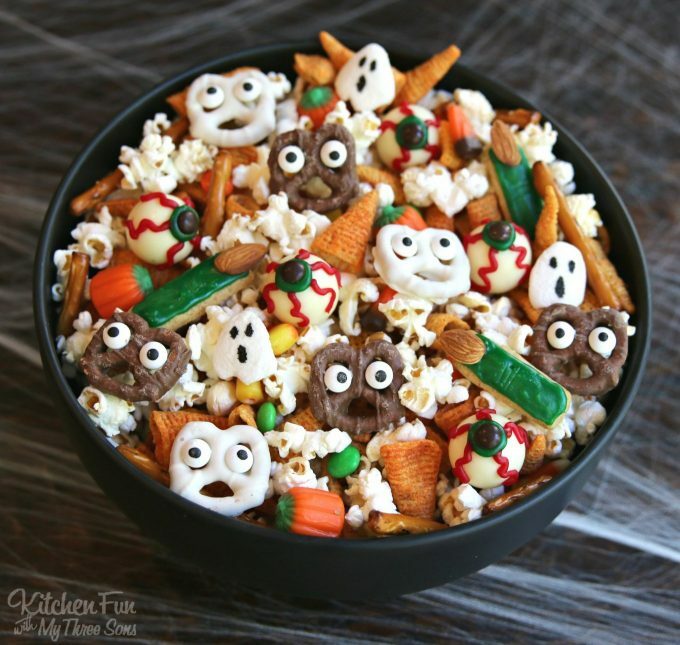 These ALL look amazing……great job!!!! 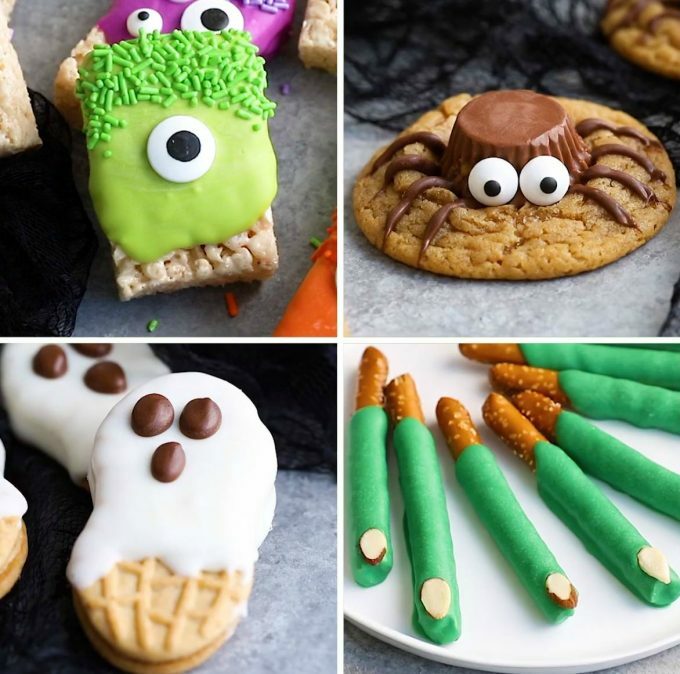 Thank you so much for sharing all these awesome! 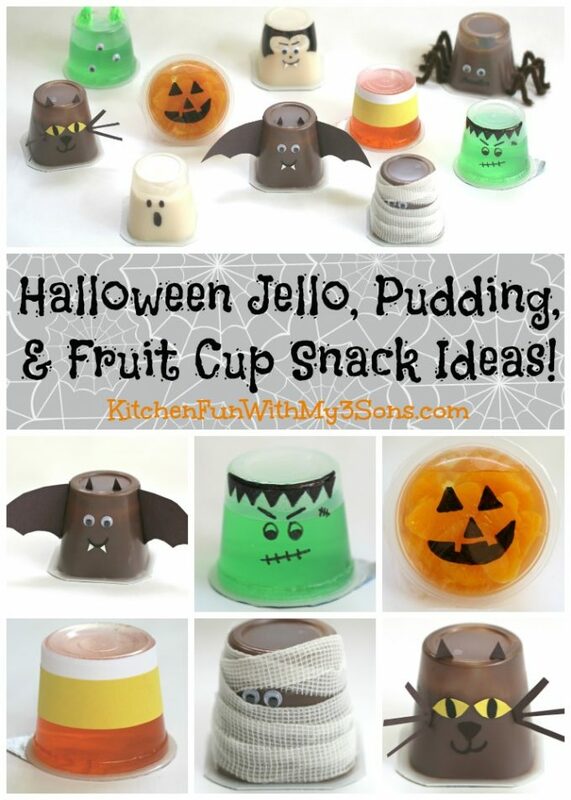 and fun! 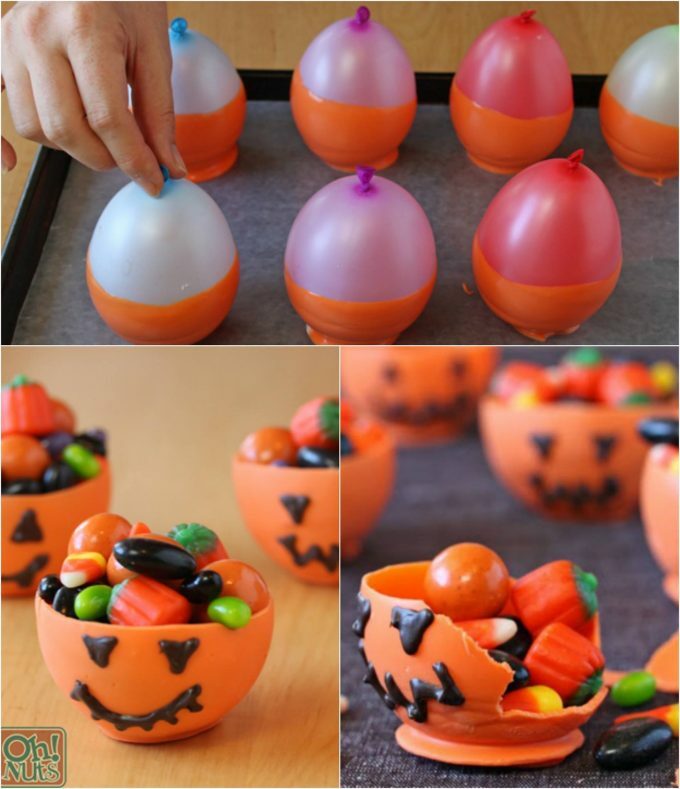 ideas, I know my grandchildren are going to have fun! 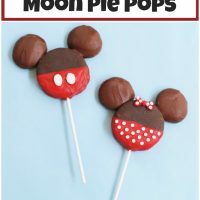 help making these. 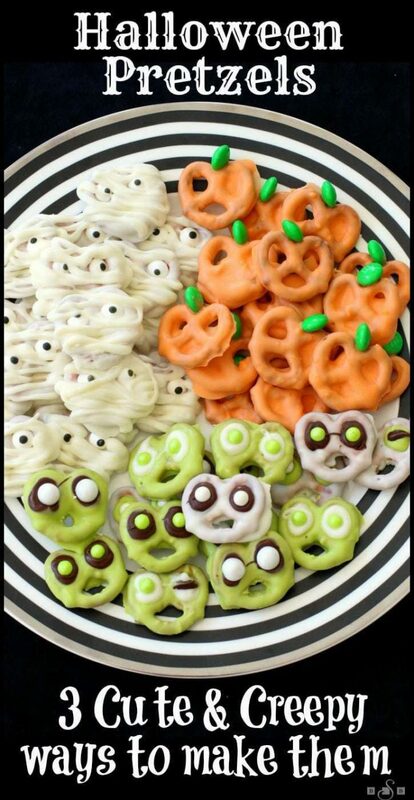 wow I love all of them!